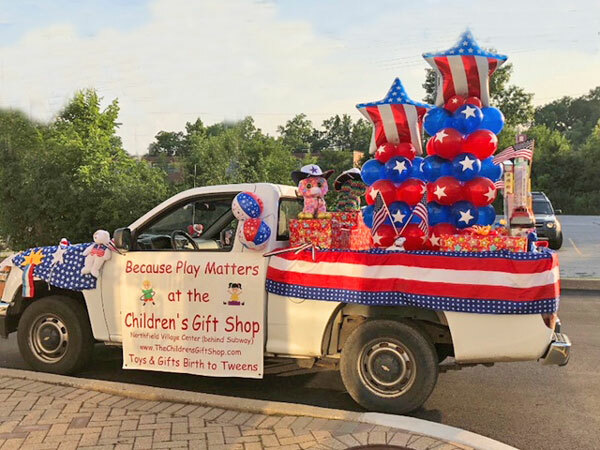 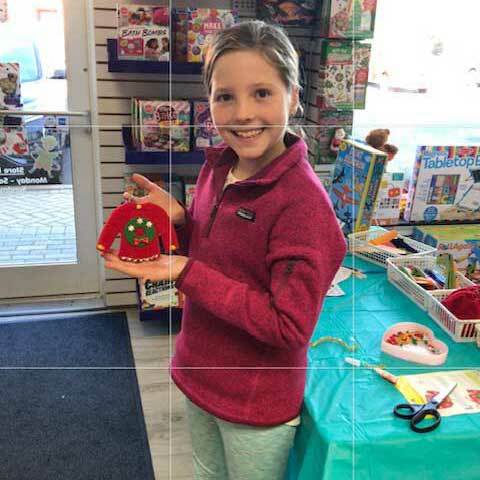 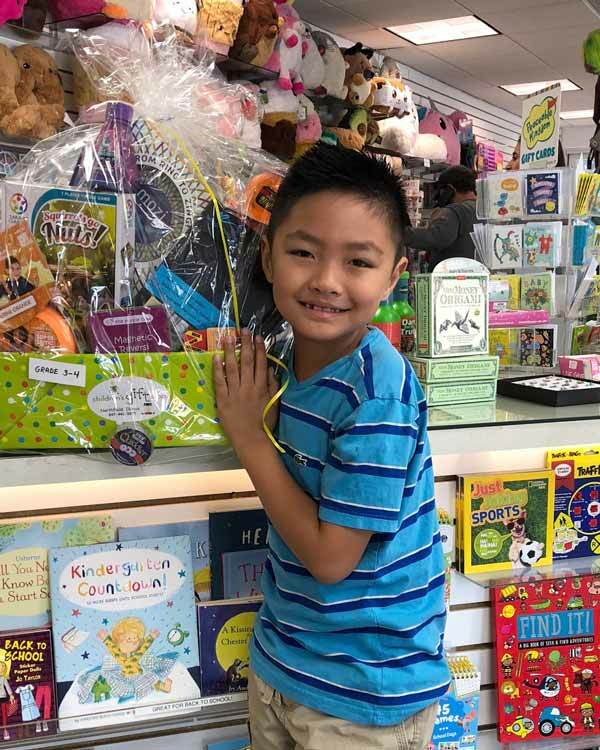 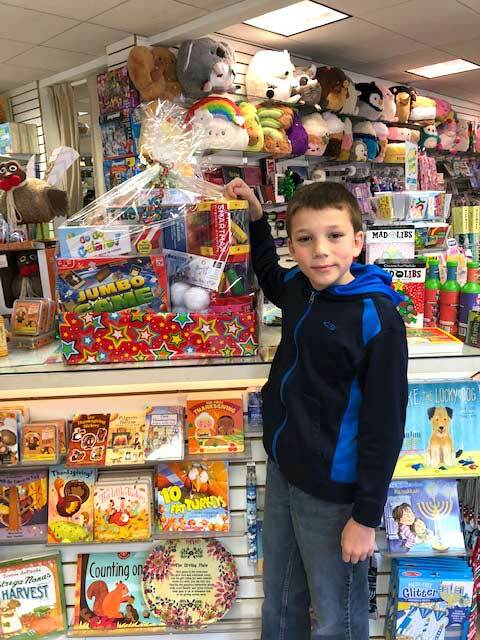 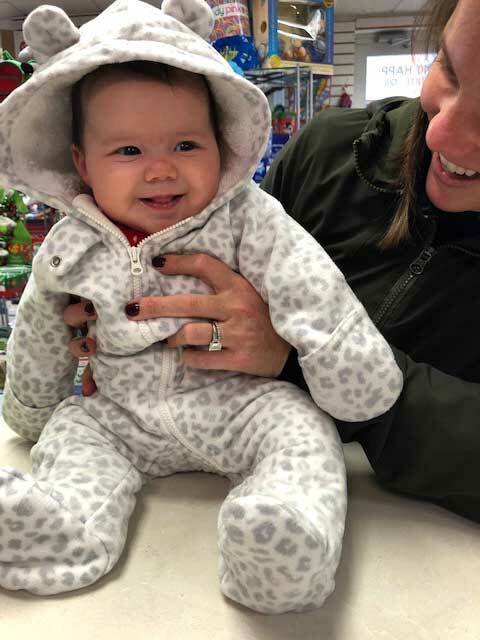 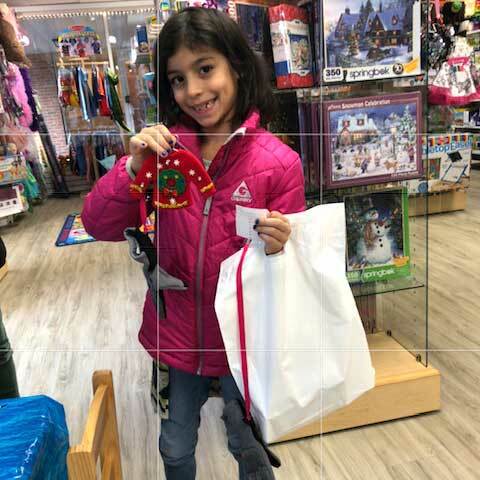 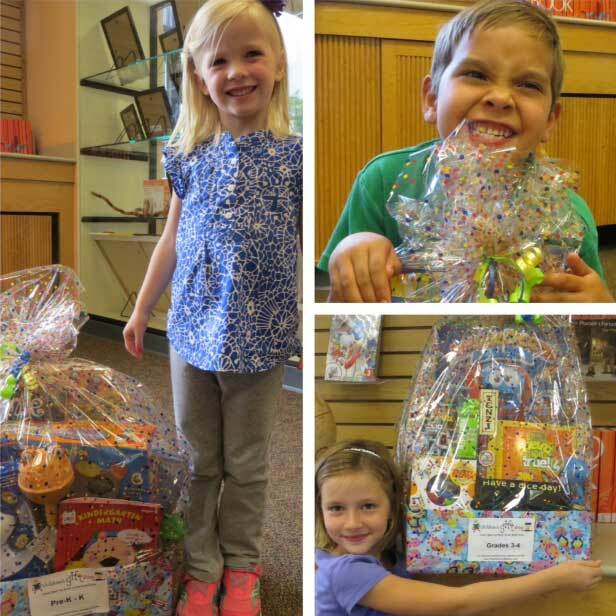 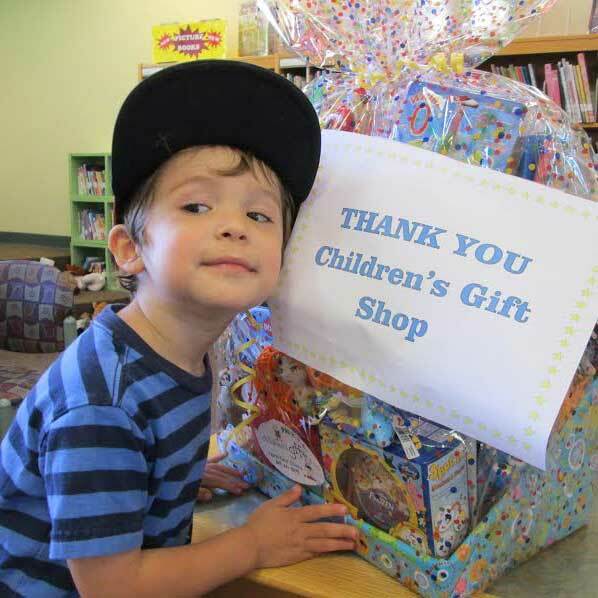 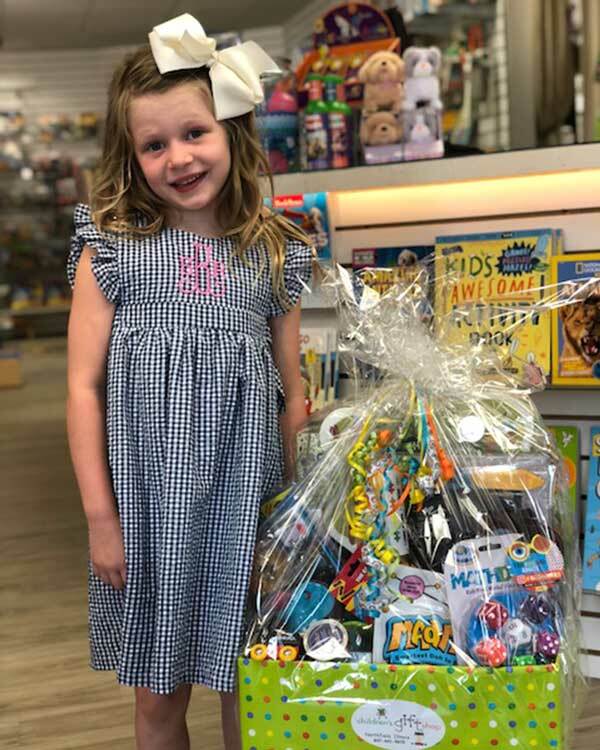 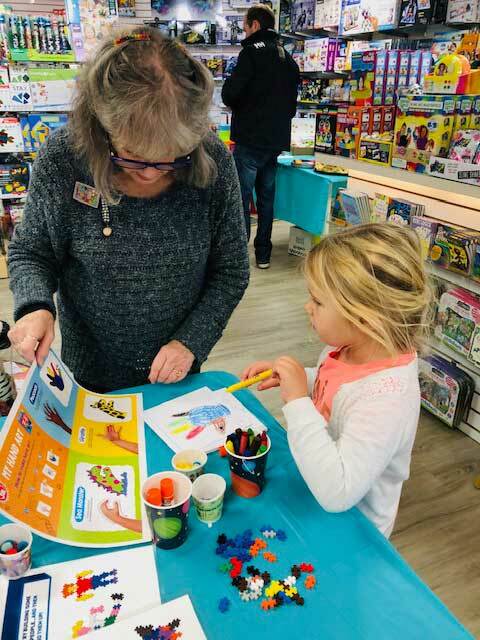 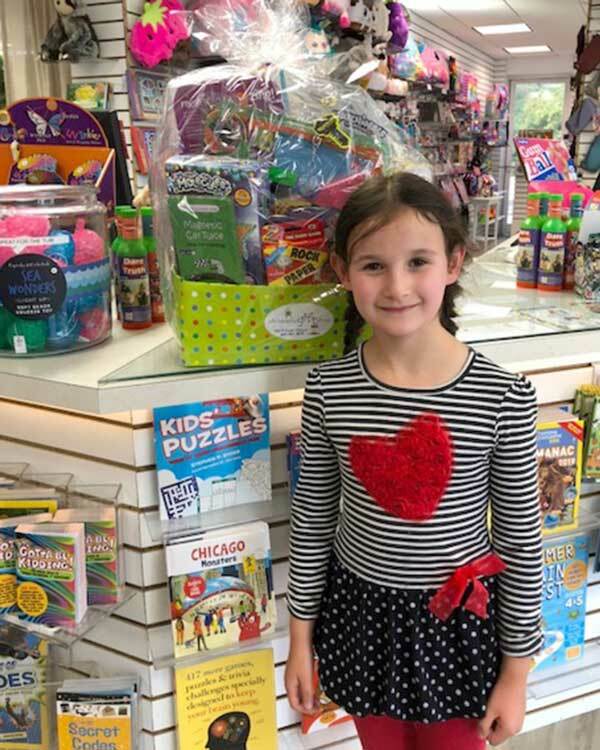 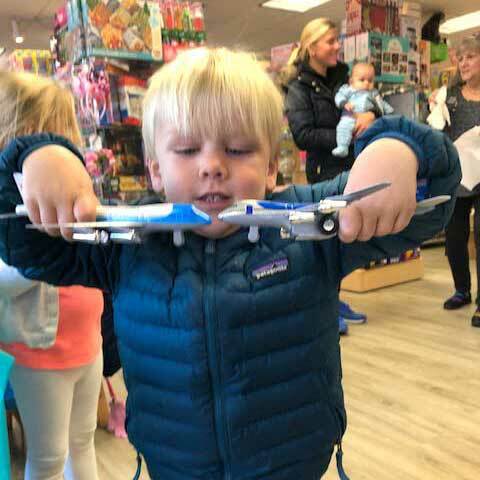 The Children Gift Shop | Our mission is to provide top-notch service and great prices on the best selection of toys and gifts in the Chicago area. 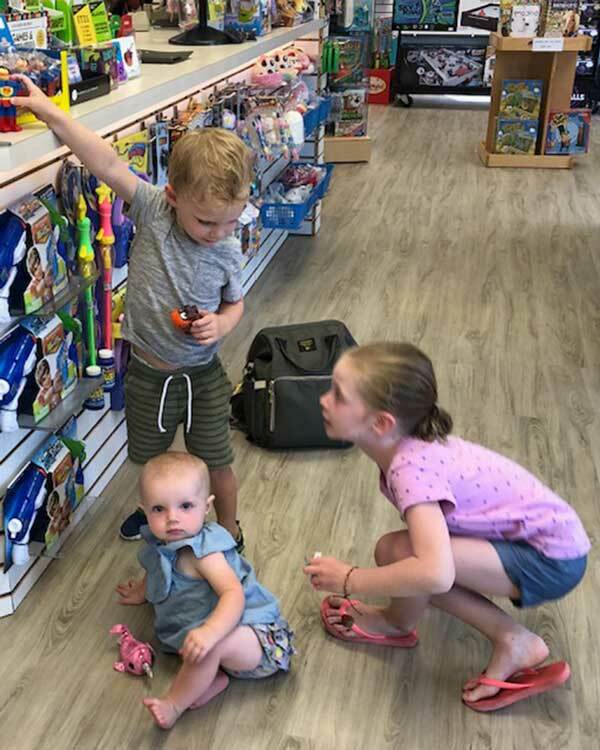 Voted Best Toy Store on the North Shore! 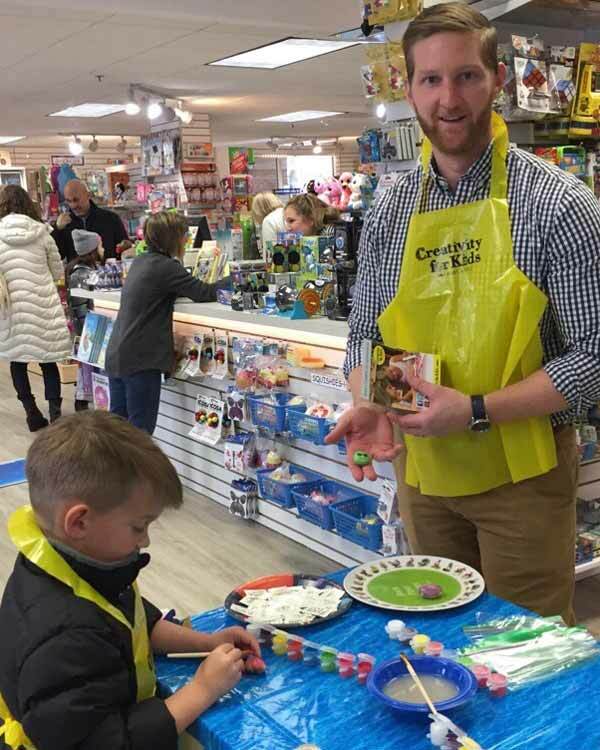 We offer monogrammed and hand painted pictures, frames, wooden trains & step stools, banks, books blankets, furniture and more. 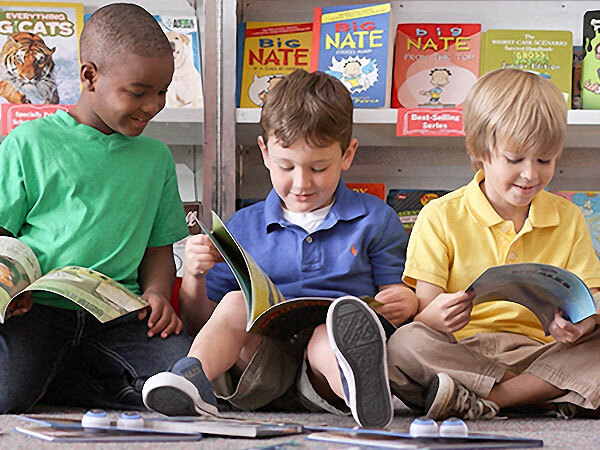 We collect your gently used children’s books (for Bernie’s Books) 7 days a week!